I’m pretty sure everyone has been in that situation where they can't decide on where to eat. 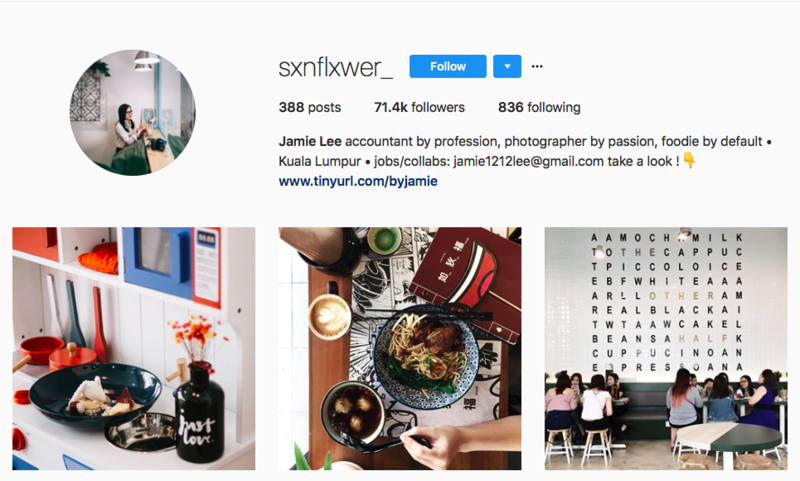 Aside from referring to websites like Yelp and Trip Advisor, people often turn to Food Influencers for recommendation as well. The guilty pleasure of scrolling through their gorgeous #foodporn feed makes you feel like reaching through the pictures and just straight up devour it all. 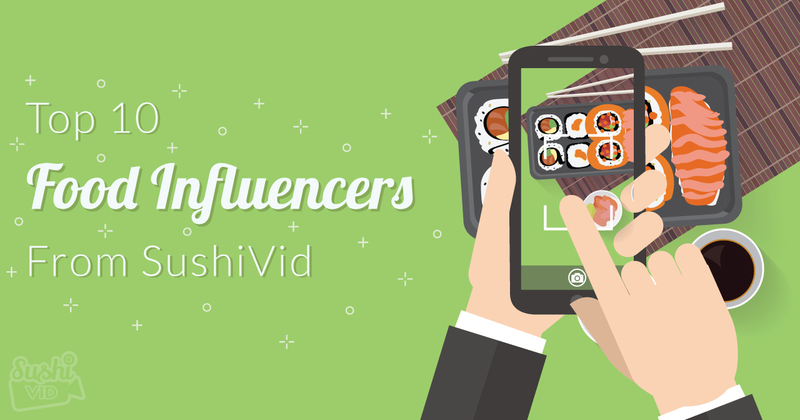 It’s tough being a passionate foodie so, we have created a TOP 10 Food Influencers list to ease your food journey. A lady with a passion for photography and of course FOOD! She's a visual storyteller and has travelled to many different countries- Taking us along on the journey with her through her visually pleasing pictures that speaks a thousand words. love for photography is definitely reflected through her professional-like photos that shows the refinement of each dish. 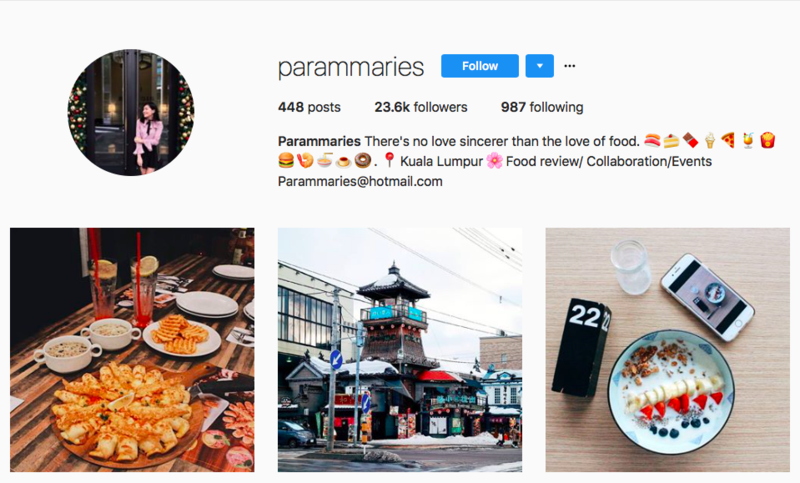 Prammaries is one of the go-to Food Influencers when you need help in deciding on a place to eat. Her helpful reviews makes choosing much more easier and the best part is her page is so aesthetically pleasing to the eye. 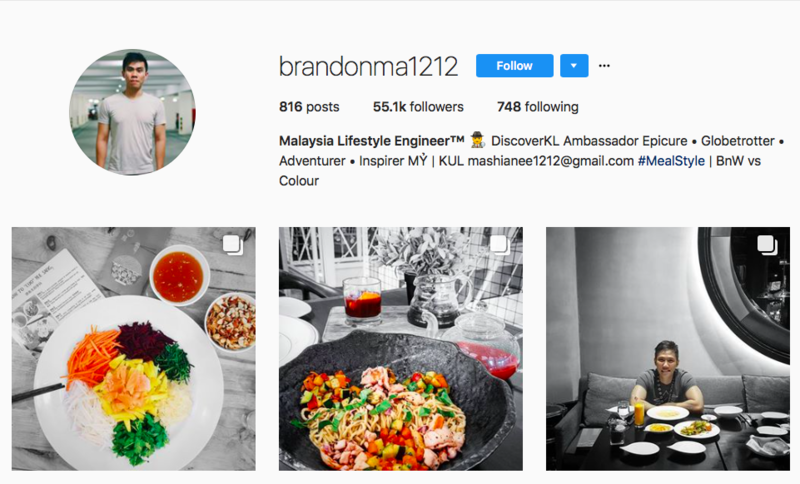 Brandon Ma brings out the beauty of food by showing its true colours. He's a dedicated foodie living in the black and white life- with just a splash of colour! Do you know that vibe you get when looking at street-photography?- The emotions you feel and the stories the pictures tell. 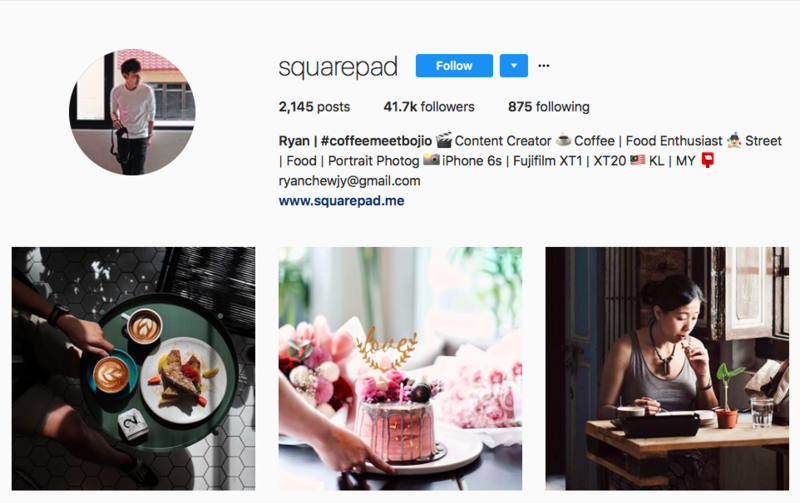 This coffee lover implements that in his photos- You can just imagine the history of how the meal came to be. 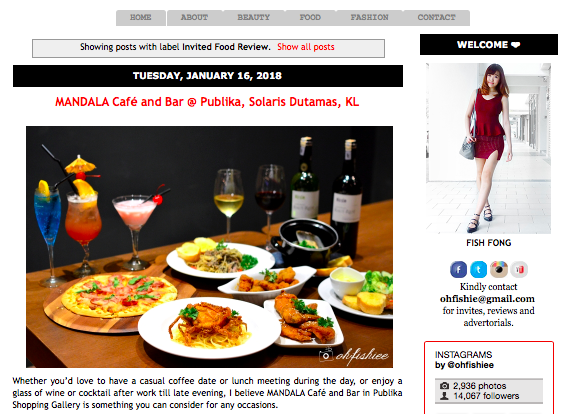 Mahamahu is a well known Food Blogger. 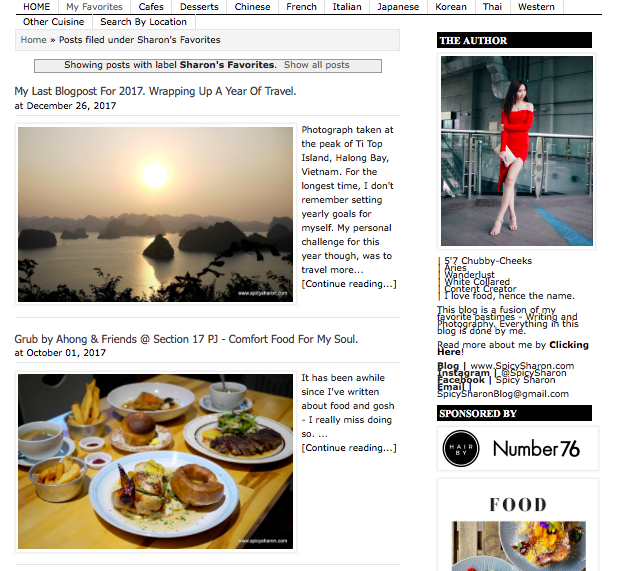 He writes about recipes, reviews and recommends the best place to dine in. Mahamahu even occasionally writes about his travels and giving us an insight on the culture and cuisine of the country. 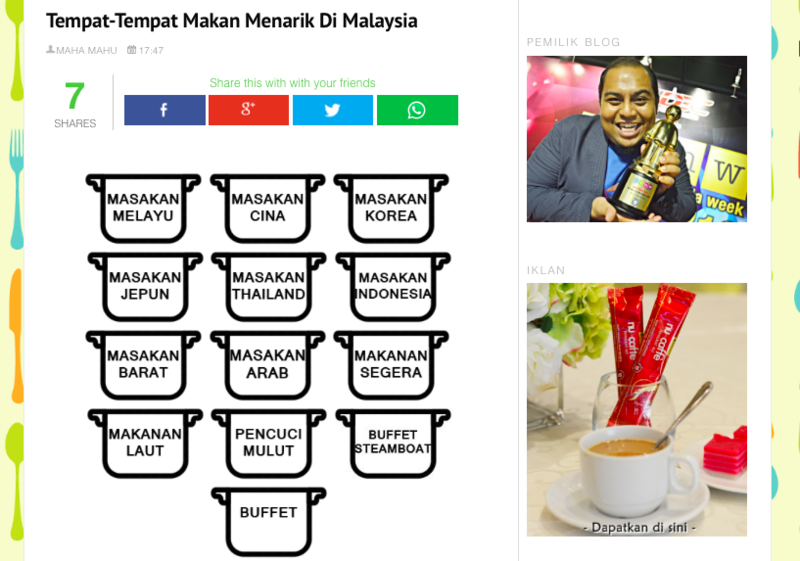 Mohd Norafzal or better known by his blogger name afzalsukasuki is a lifestyle influencer who has a passion for food. He has a very diverse blog and writes about pretty much everything- Recipes, restaurant reviews, parenthood, travel, and even beauty tips. 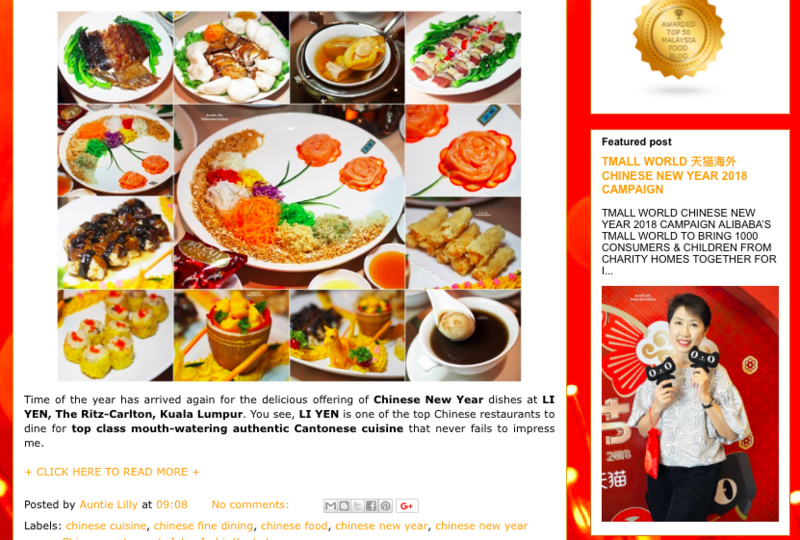 FollowMeToEatLa is Auntie Lilly's Food Blog which was awarded "The top 50 Malaysia Food Blog Award" by feedspot.com. She's a lady with experience especially when it comes to good food. After reading the food journey, I definitely would follow her to eat la! 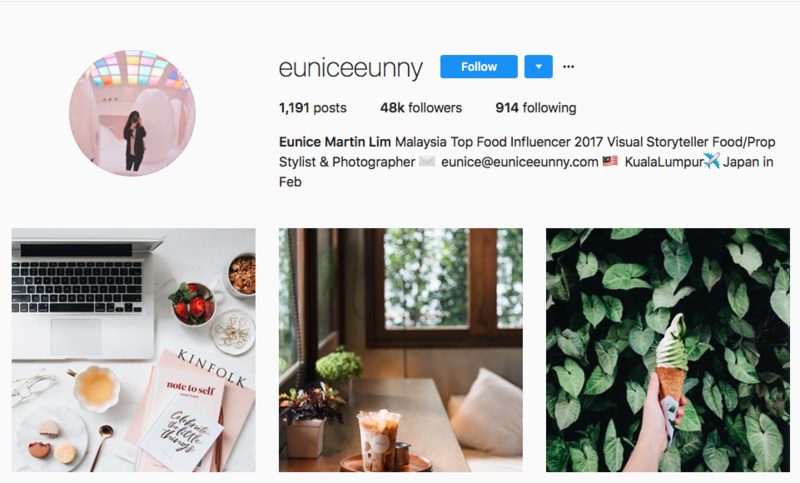 Lifestyle, fashion and a food blogger- This adorable foodie will take you on a fancy dining experience. 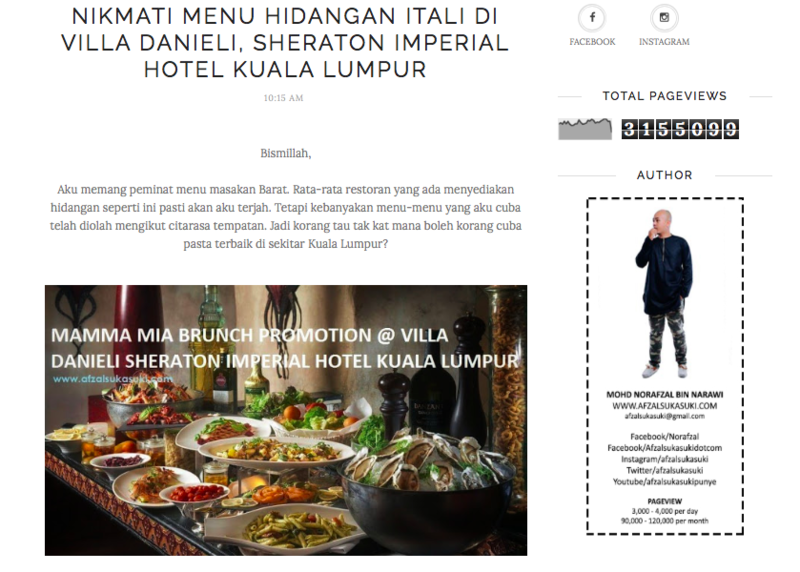 From sushi to Italian cuisine, as long as it has class then ohfishiee has probably been there. in Malaysia is definitely a plus for her readers. Now we can go on a food adventure too!